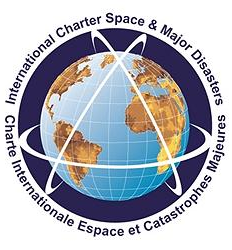 Nov 30, 2015 • The International Charter is a system that supplies free satellite imagery to emergency responders anywhere in the world. + Cotopaxi volcano in Ecuador. This entry is filed under Data, Disasters, News.